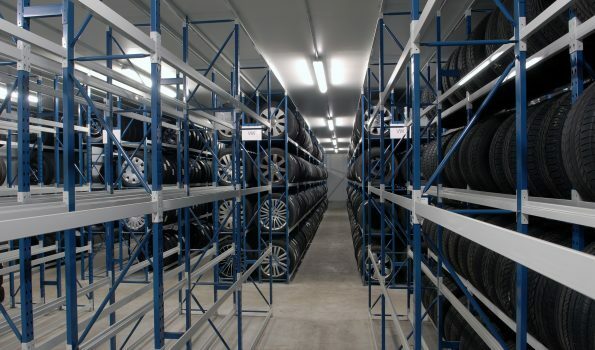 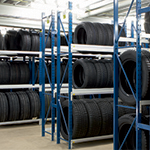 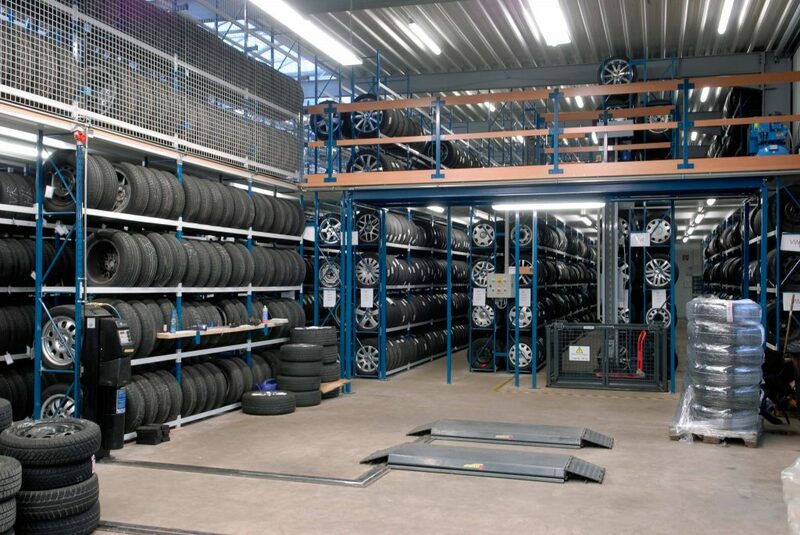 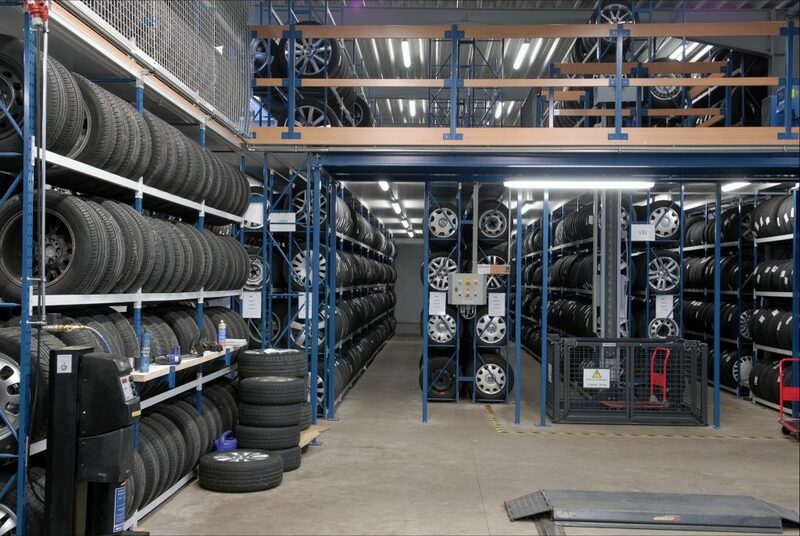 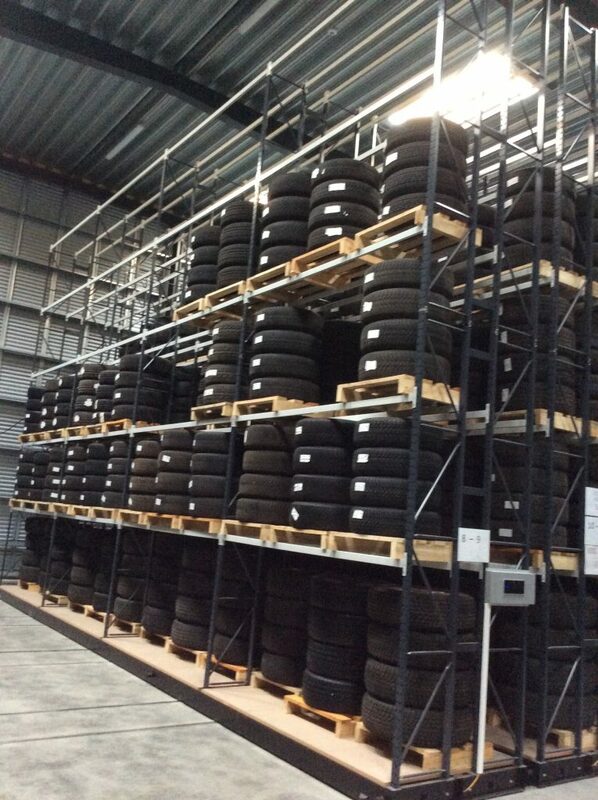 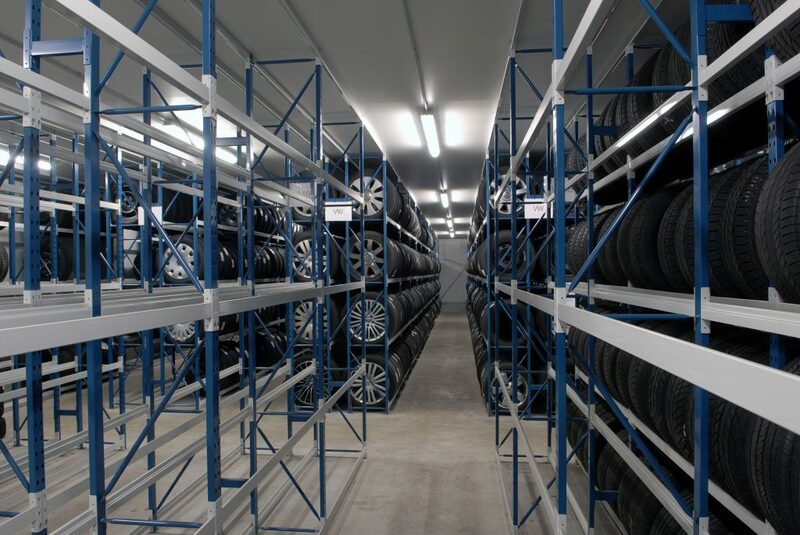 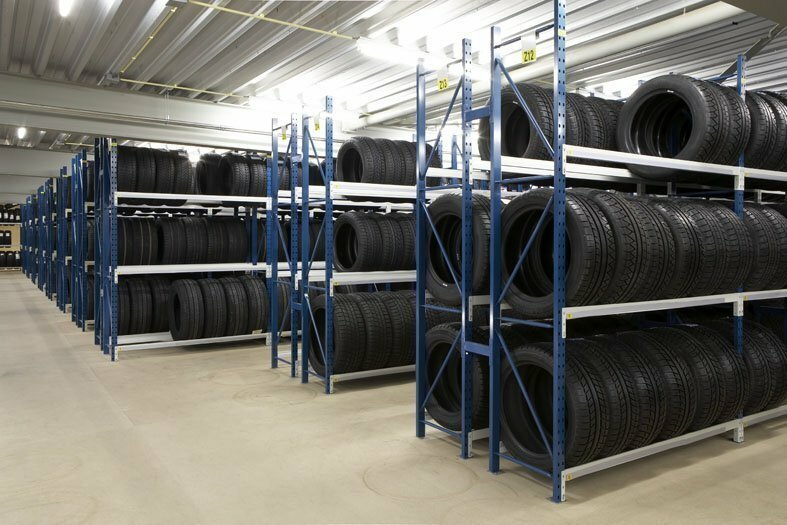 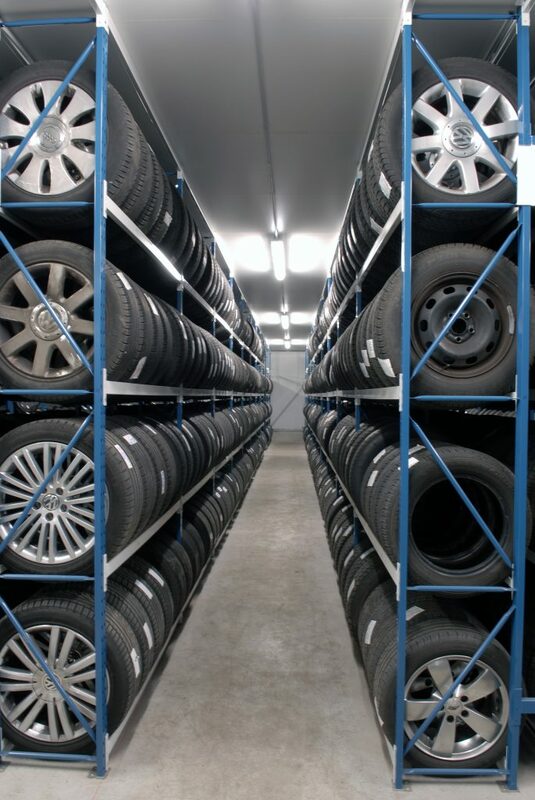 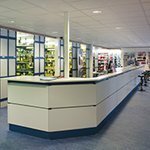 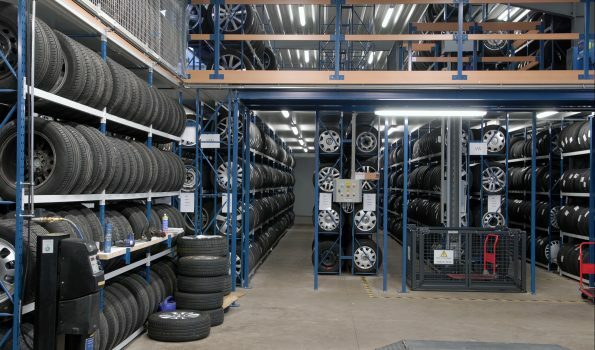 The Europe Racking tyre rackig is the ideal solutions for storing tyres. 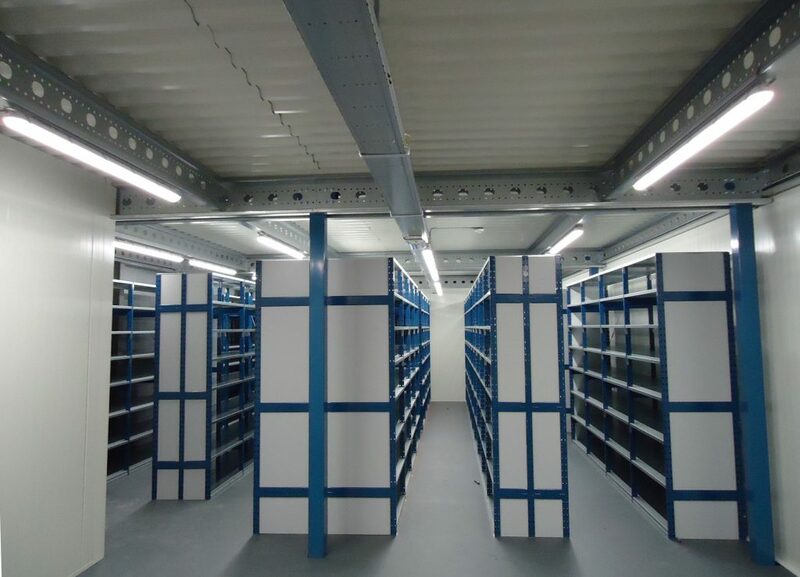 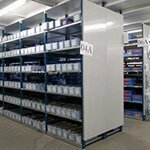 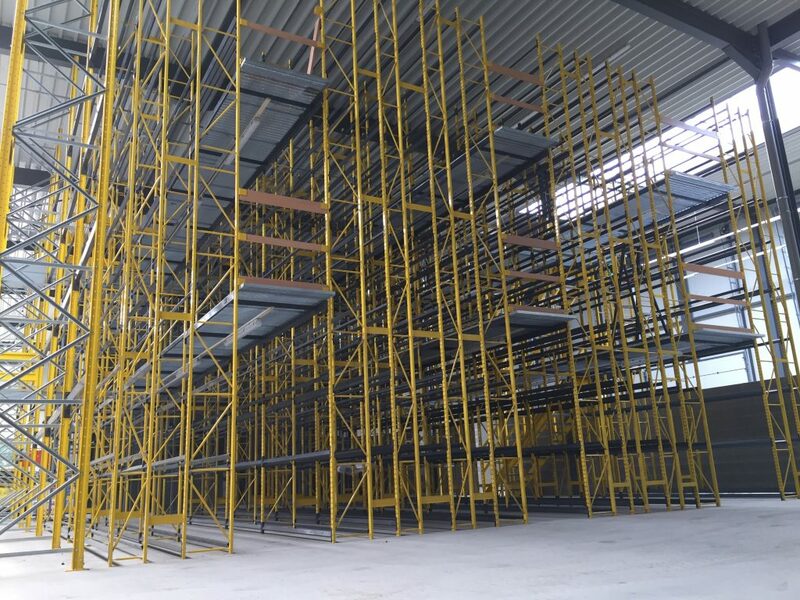 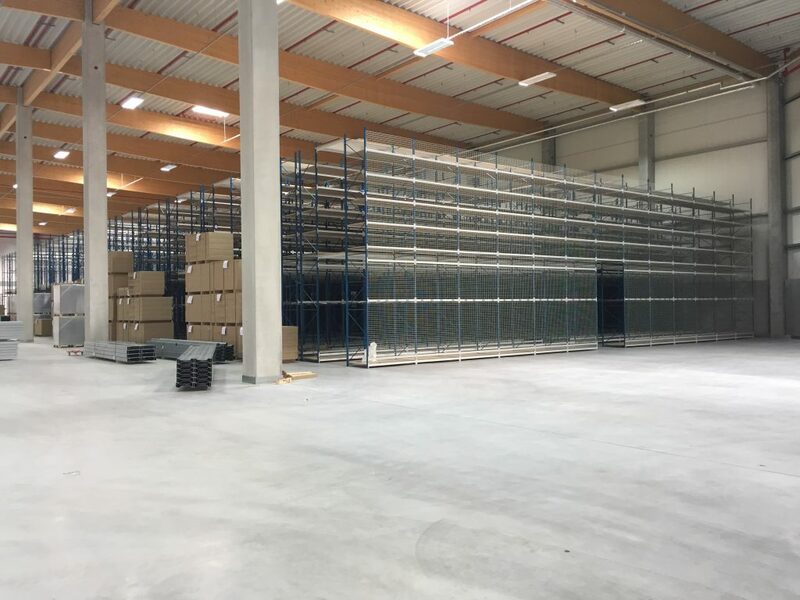 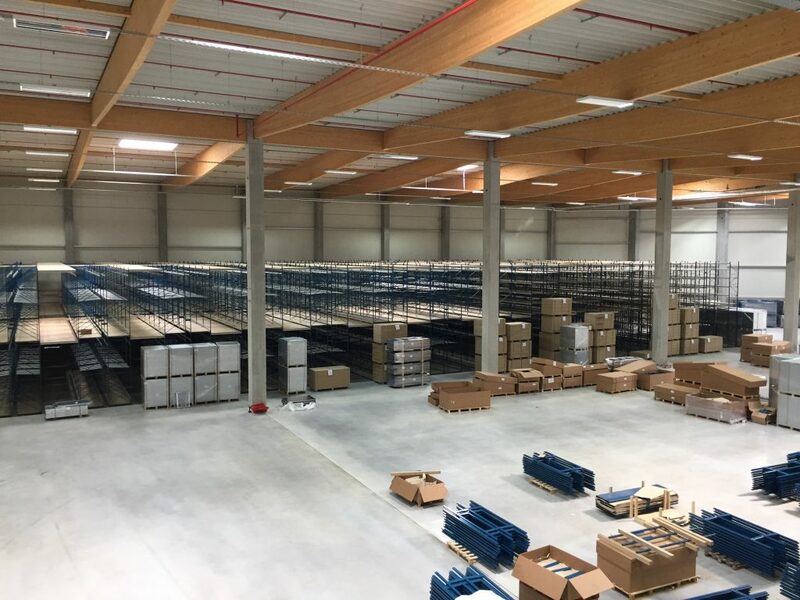 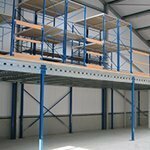 The racking is easily installed and have a long life span. 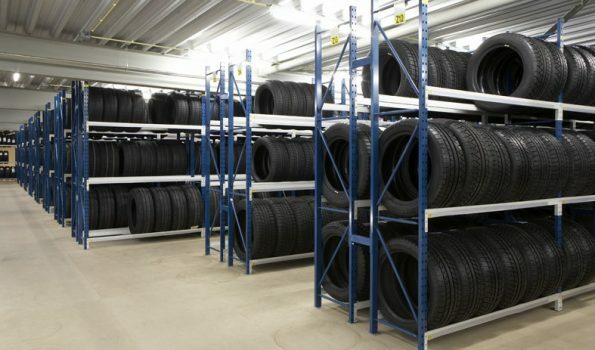 The specially developed beams prevent the tires from rolling.